BTS soared up on Billboard's 'Artist 100' list. 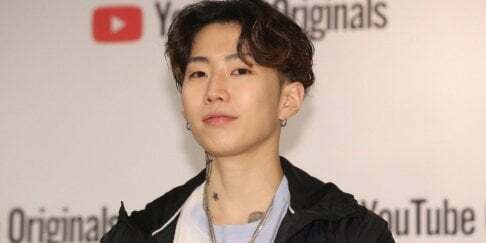 The 'Artist 100' list is compiled with the sum of radio plays, sales, streams, and social media. 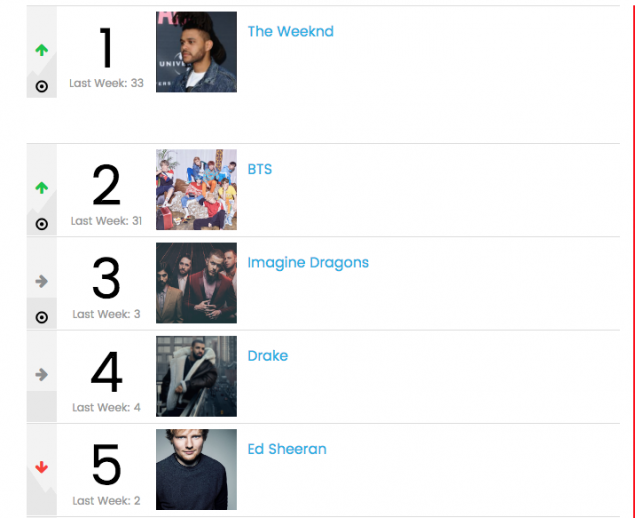 For the week of April 14, BTS overcame Imagine Dragons, Drake, Ed Sheeran and more, and ranked #2 on the list. The boy group moved up 29 spots from last week when they were ranked #31. This is also BTS' best record on Billboard's 'Artist 100'. 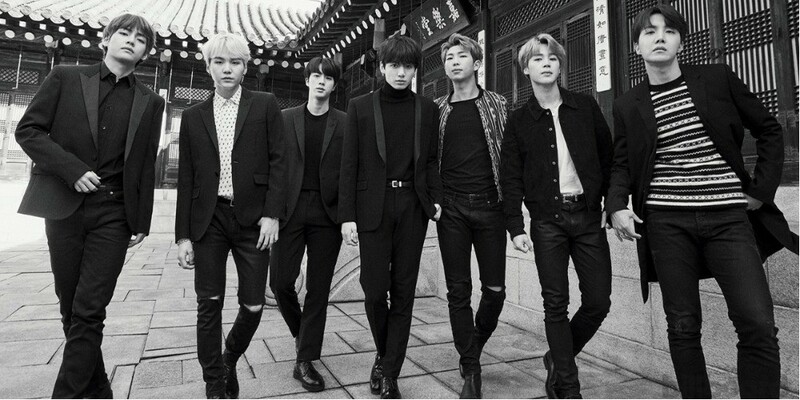 BTS also broke KARA's record of 6 years and became the fastest selling K-Pop group in Japan with 'Face Yourself'.